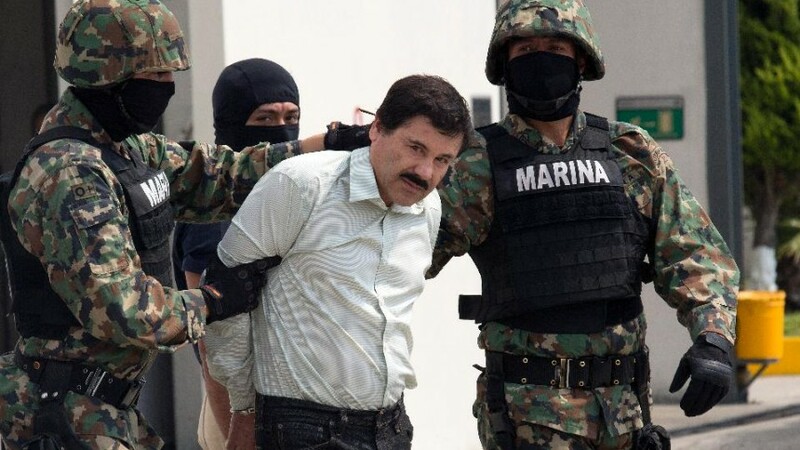 Infamous Sinaloa drug cartel boss Joaquin “El Chapo” Guzman has a past history of “interference with the judicial process” and plans “to harm the jury”, which has led to the suggestion that during his upcoming trial, the jurors will be anonymous and partially sequestered. 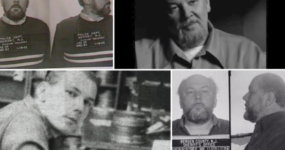 US Marshals would also transport the jurors to the Brooklyn trial due to start in April. 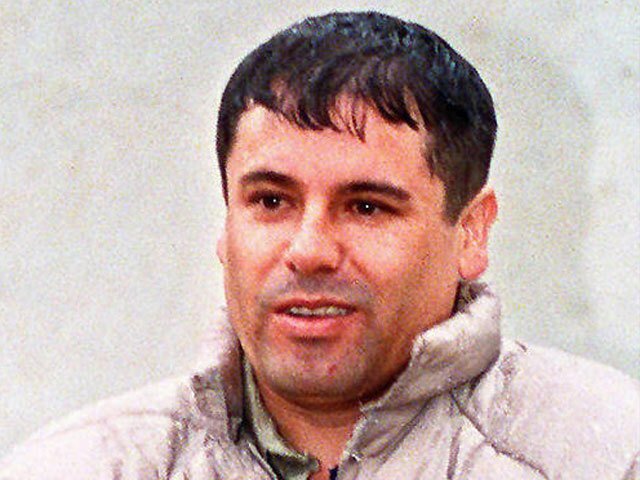 El Chapo was the leader of world’s biggest narcotics cartel. 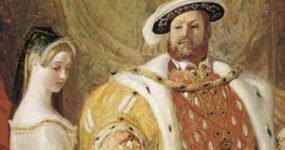 In 2009, he featured on Forbes’ billionaire rich list with an estimated net worth of $1 billion, his inclusion angered many Mexicans who saw this as glorifying a feared criminal – considering he has the blood of almost 70,000 people on his hands. 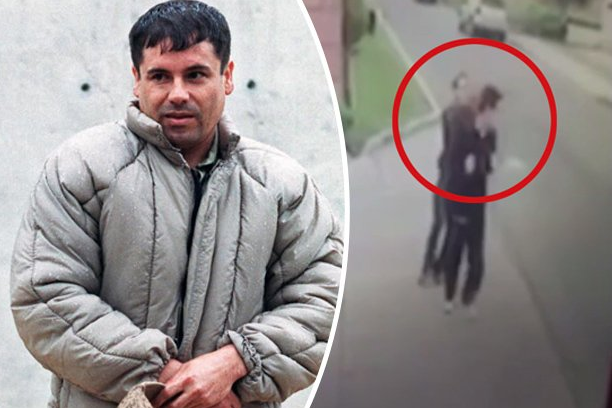 On 22 February 2014, El Chapo was captured and sent to a maximum-security prison in Almoloya de Juárez, State of Mexico – he was flown there directly by a SWAT team in a Black Hawk helicopter, as the chances of an ambush were extremely high. 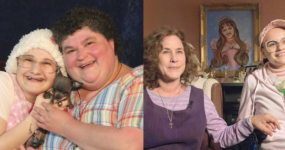 The prison is notoriously restricted – the cells do not have windows, inmates are not allowed to interact with one another, and there is no permission to contact family members. 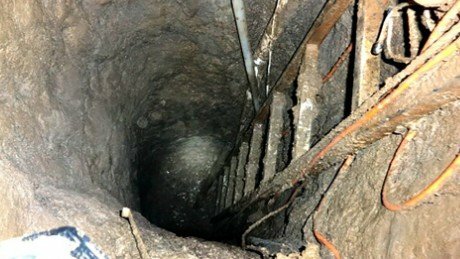 Then in January 2015, El Chapo successfully escaped through a custom-built, mile-long tunnel. The tunnel had been constructed with adequate ventilation, a getaway motorcycle was attached to rails at the end of the tunnel and the exit had been hidden under an unfinished home. Pablo Escobar’s former top hit man, Jhon Jairo Velasquez Vasquez, estimated that the total cost of bribes to prison officers and government officials would have been around the $50 million mark. 37-year-old Vicente Bermudez Zacarias, a federal judge who presided over El Chapo’s case, was shot and killed while jogging outside his home in October 2016. Zacarias had been a federal court judge since 2013 and had suspended the extradition of El Chapo. 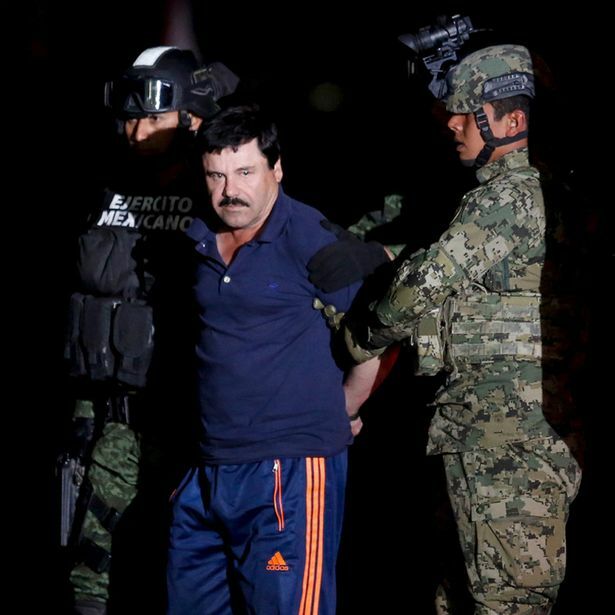 According to the New York Daily News, alongside El Chapo’s case, Zacarias also presided over challenges from lawyers for Miguel Trevino. More commonly referred to by his alias Z-40, Trevino is a former Mexican drug lord and leader of the criminal organization known as Los Zetas. Investigators believe the motive for murder was Zacarías had been investigating irregularities committed by his court predecessor and his accomplices. 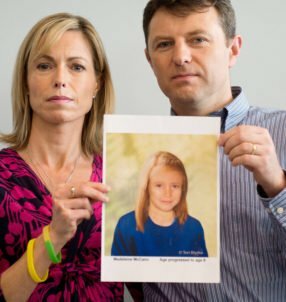 Six months before the murder. Zacarías had accused them of visiting inmates at the Federal Social Readaptation Center No. 1 without legal authorization. 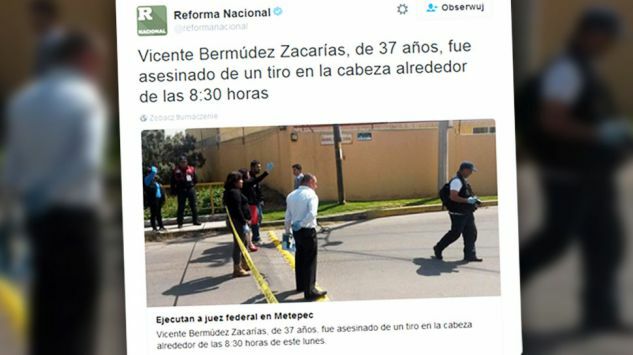 The video that was made public shows in broad daylight Zacarias wearing jogging clothes, as cars pass by, the assassin runs behind him, and shoots him directly in the head, before turning and running away. Zacarias died on the way to hospital.